Castlegate has been newly renovated and offers a neighborhood environment that anyone can enjoy. The large spacious grounds are adjacent to an established golf course and provides many views to opens space. Minutes away you will find every convenience including grocery stores, restaurants, parks and a wide variety of retail shopping. Close by, the new City of Westminster Downtown is underway and will be a true downtown area – unique, vibrant and genuine- developed over time by different developers and builders. 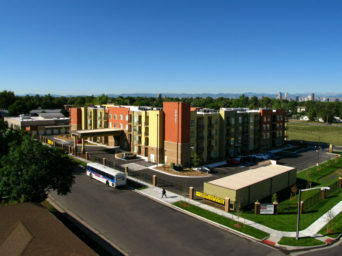 With close proximity to a Denver Metro bus stop, you are connected to the entire RTD Bus and Light Rail system. 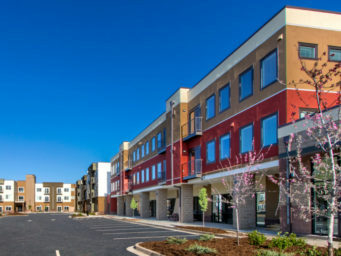 Castlegate is a mixed income community that offers apartments that are in the 60% AMI limits along with conventional that do not have income or rent limits. 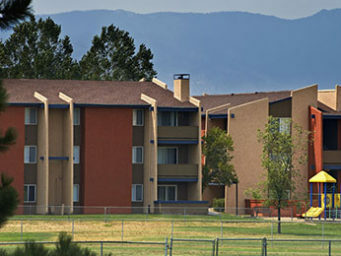 Conter Estates Senior Apartments Homes is for those who are a minimum of 55 years of age. 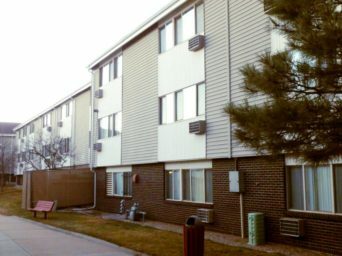 Located in Commerce City, Colorado, it is a charming yet affordable gated community where water, sewer and trash are included in the rent. Conter Estates is located in a quiet area of town yet is close to shopping, banks, restaurants, parks, RTD routes, medical services, the library and the Commerce City Recreation Center and Senior Park. 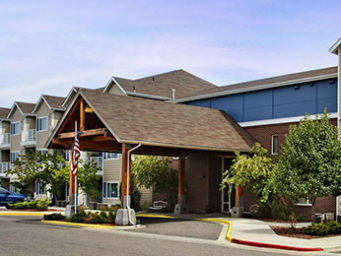 Conter Estates offers apartments in the 30%, 40%, and 50% AMI. 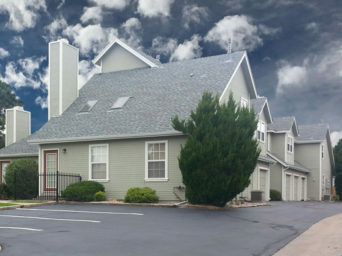 Osito Ridge is located in quiet area just off Highway 285/Hampden Ave and Sheridan Boulevard. Close proximity to these major streets gives you easy access to shopping, restaurants, entertainment and outdoor activities. Osito Ridge offers spacious floor plans with air conditioning, carpet and vinyl floors, in-unit washer/dryer hookups and patios/balconies. Adjacent to Bear Creek Trail, residents can walk or ride their bikes from their apartments directly to Bear Creek Park and Open Space. 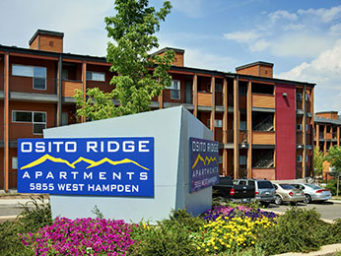 Osito Ridge offers apartments in the 40%, 50%, and 60% AMI limits. 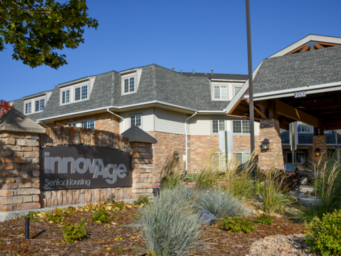 Pinewood Lodge offers seniors, 62 and older, a lifestyle of community interaction. 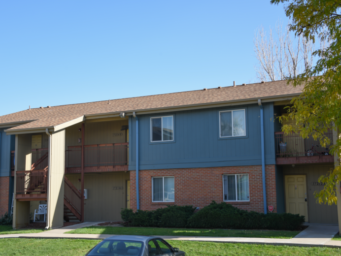 The property is conveniently located in Aurora near grocery stores, neighborhood shops and restaurants, entertainment and the renowned Anschutz Medical Campus. The spacious site features large courtyards and open space with walkways and benches separating the wings of the building. Public transportation and access to I-225 are also nearby. 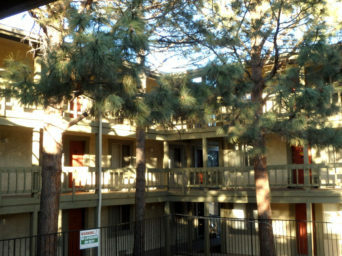 Pinewood Lodge offers affordable rents at the 40%, 50%, and 60% AMI limits. 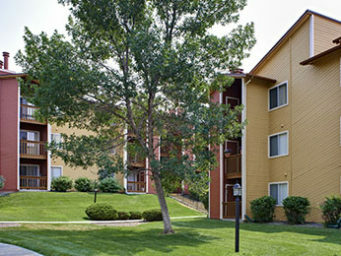 Springbrook Apartments is a beautiful apartment community located on a quiet street next to the newly upgraded Rotella Park. This well located property offers easy access to grocery stores, schools, entertainment and major employment centers via IH 25, IH 76, IH 270. Also, a short bike ride or walk will get you to one of RTD’s bus stops or light rail stations. 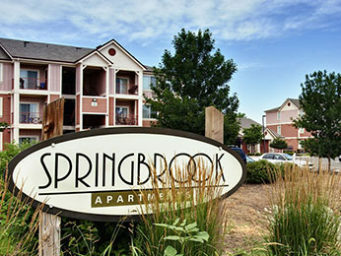 Spingbrook offers apartments in the 40% and 50% AMI limits. The carefree lifestyle begins at Terrace Park Apartments, with beautifully designed apartments homes. 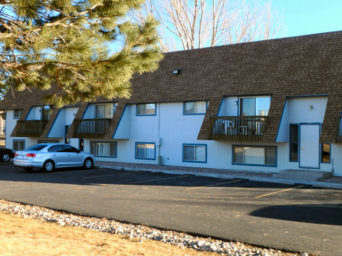 The property conveniently situated with easy access to I-225, the Aurora Mall, and the new Aurora City Civic Center. The community was originally built as condos to meet the expectations of homeowners, so there are more amenities and other great features no typical conventional apartments. 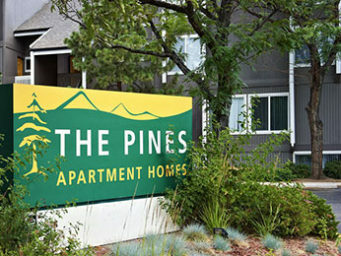 Terrace Park offers apartment in the 40%, 50% and 60% AMI limits. 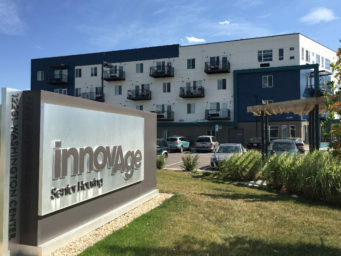 Situated in one of the more desirable Aurora locations, Townhomes at Tollgate Creek offers affordable 1 & 2 bedroom apartment homes and townhomes. Mature landscaping, play areas, and a park adjacent to the property along with nearby schools, make this a great place to raise your family. 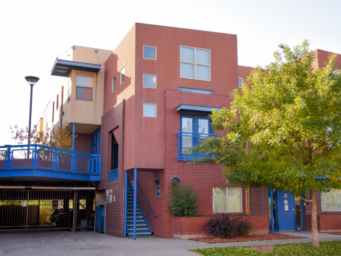 Close to Buckley Air Force Base, Cherry Creek State Park, and an easy drive to DIA, with shopping within walking distance. Miles of walking and biking trails are just a block away. 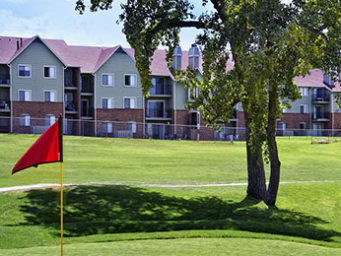 Townhomes at Tollgate creek is a section 8 community and applicants must qualify at the 50% AMI income limits or below. Westwood Crossing is a beautiful, brand new apartment community that is centrally located in the Westwood neighborhood. The location offers easy access to shopping restaurants, entertainment, parks, public transportation and the other businesses and services important to today’s active families. 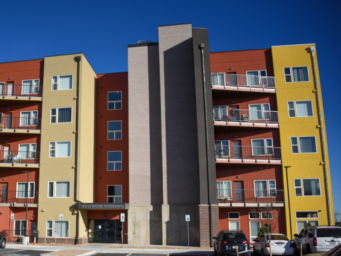 The property offers large, affordable apartments with central air conditioning, walk-in closets, patios/balconies and an on-site laundry. Also, there is a resident club house, children’s play area and fitness center. 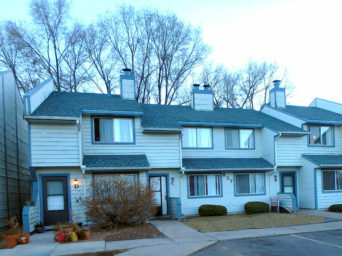 Westwood Crossing is an affordable housing community with rents in the 60% AMI limit.